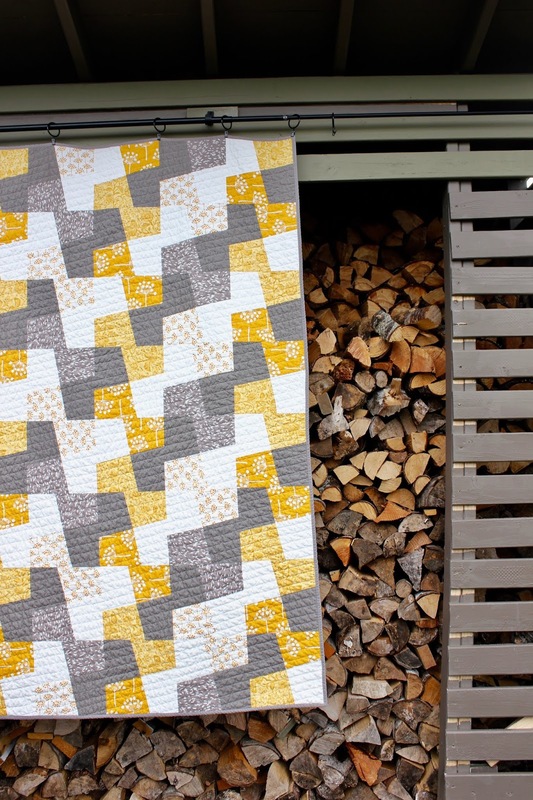 I am super excited to announce that I will be launching a new quilt pattern, Connected Squares, on February 22 !!! 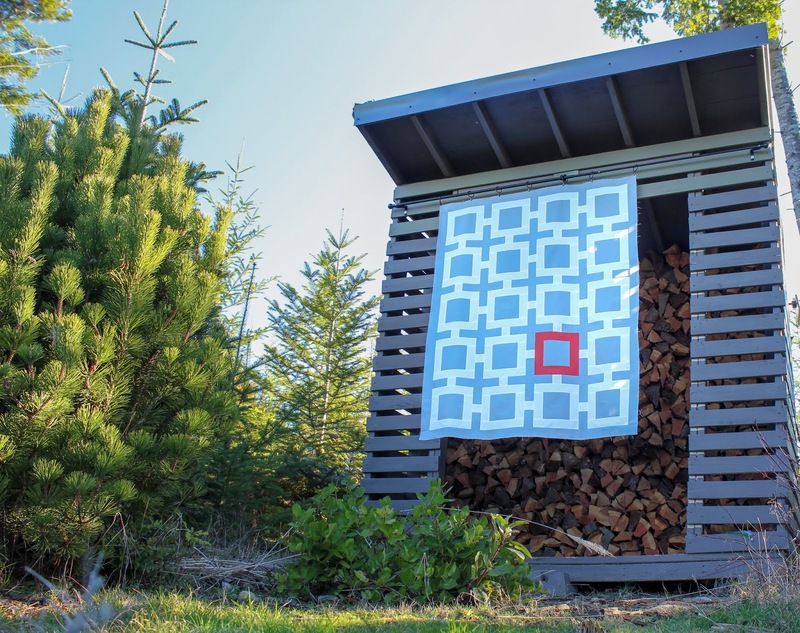 Connected Squares is the second pattern in my line of mid-century modern quilt patterns, following the first, Geometric Patchwork, which launched in late November. 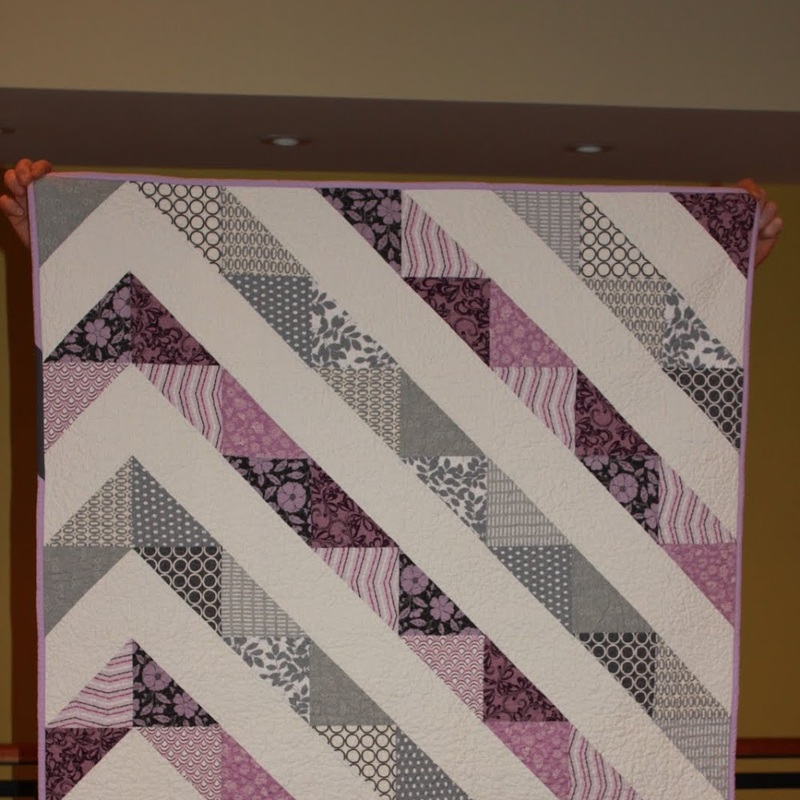 It's a quilt I designed back in 2010 and gifted to my husband. Based on a simple trellis design from the 50's and 60s– I have also seen it echoed in one of Jonathan Adler's throws. There are some fabulous quilters out there that have been testing the quilt and I am currently finishing up incorporating their feedback into the pattern. Fun fact: This quilt has had testers from Australia, New Zealand, Canada and the US ... talk about the power of the web in connecting people in a community! 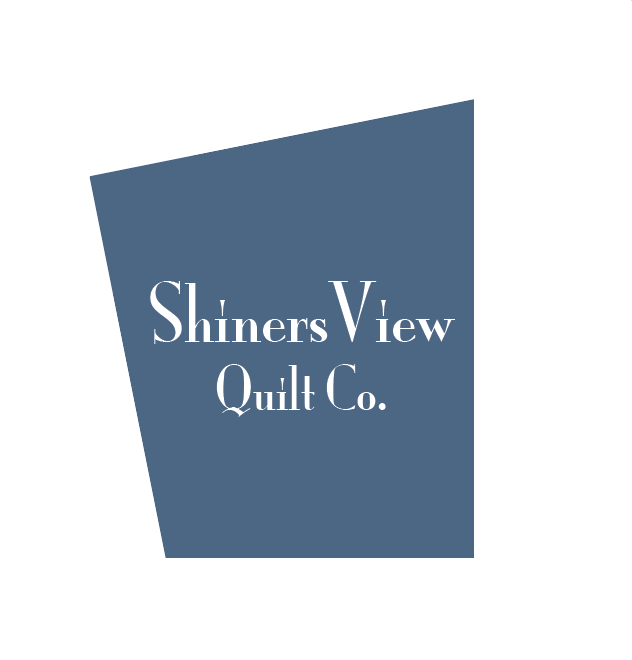 Keep an eye here and on Instagram (@shinersview or #connectedsquares and #shinersviewpatterns) over the coming weeks to see some of the images of the Connected Squares quilt from the talented pattern testers. The blog will be a little quieter over the next few weeks as we head off to New Zealand to visit my husbands family as well as spending some time touring an amazingly beautiful place! I'll do a few posts, but expect more outdoor than indoor shots 😀 . (Actually, that sounds a lot like my blog these days ;-). Comments read daily and THOROUGHLY enjoyed!